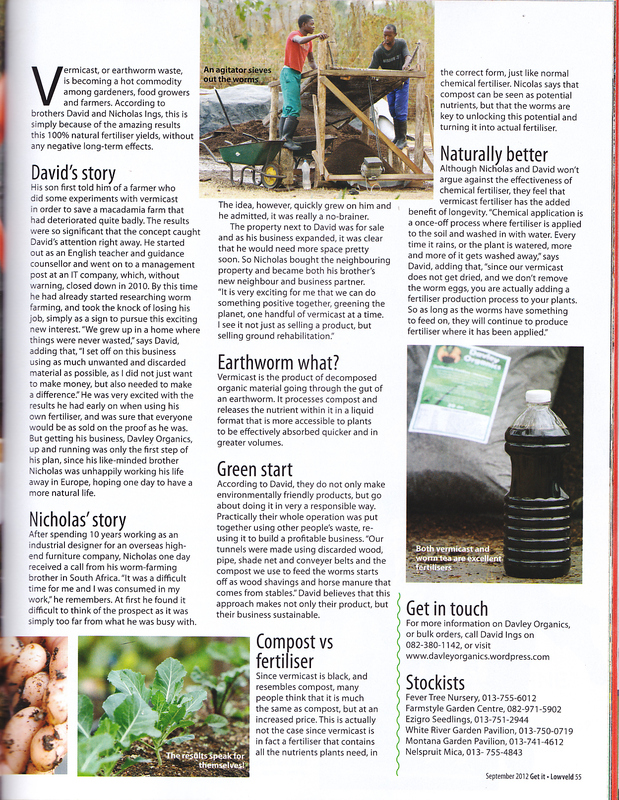 Just in time for Spring, Davley Organics is pleased to be featured in the September Issue of the Get-It Lowveld Magazine. Alternatively, read the full article below. 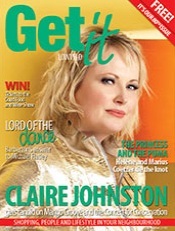 Many thanks to the guys at Get-It Magazine. Enter your email address to follow this page and receive notifications of updates by email. 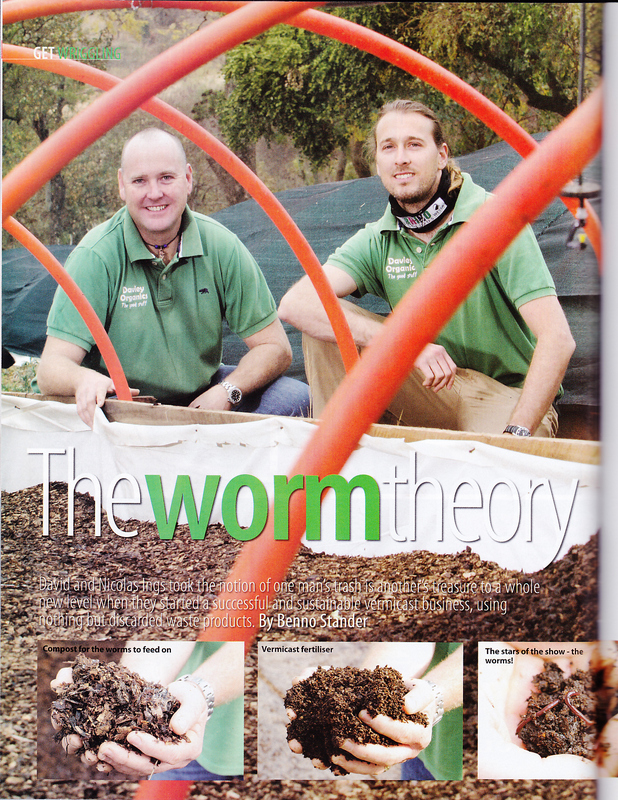 Benefits of Vermicast in point form. How Sustainable Soil Science Can Help Rescue Our Environment and Food Supply.